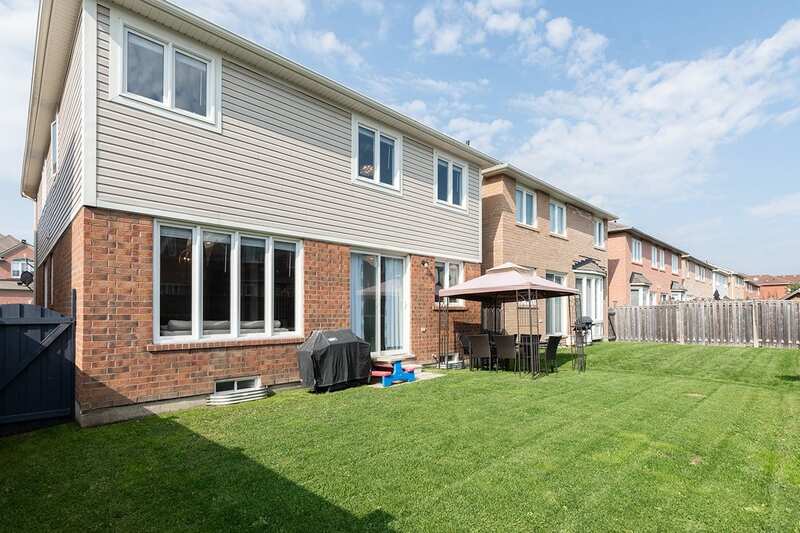 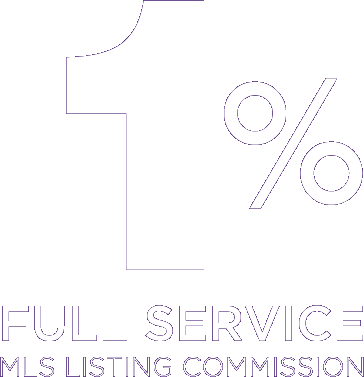 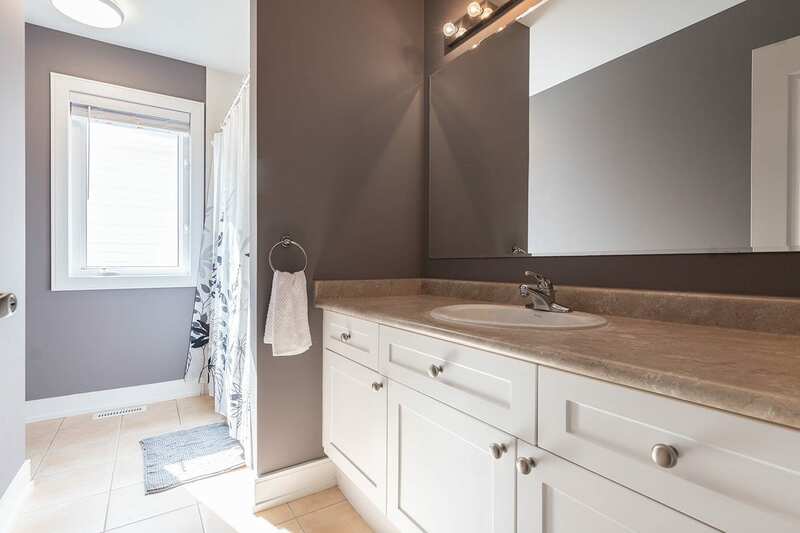 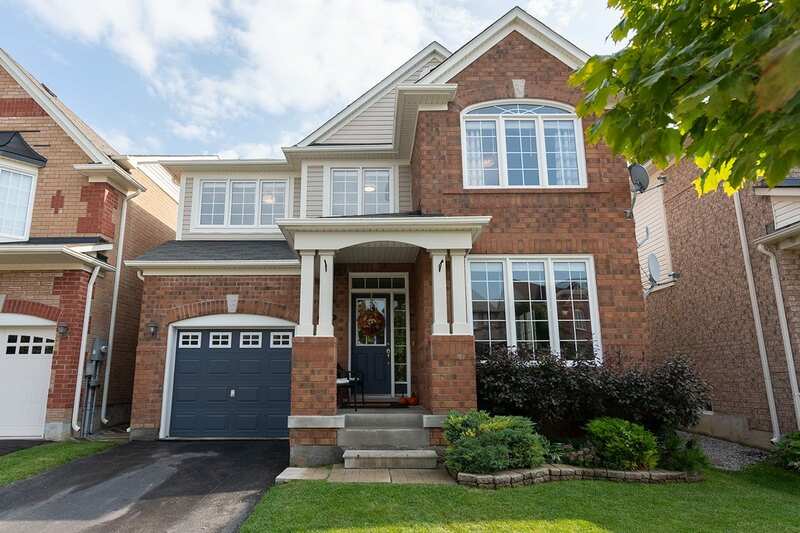 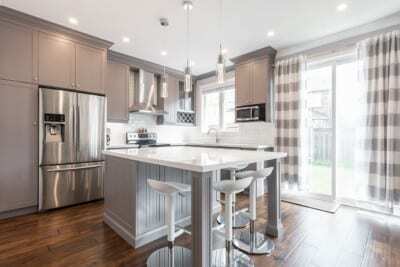 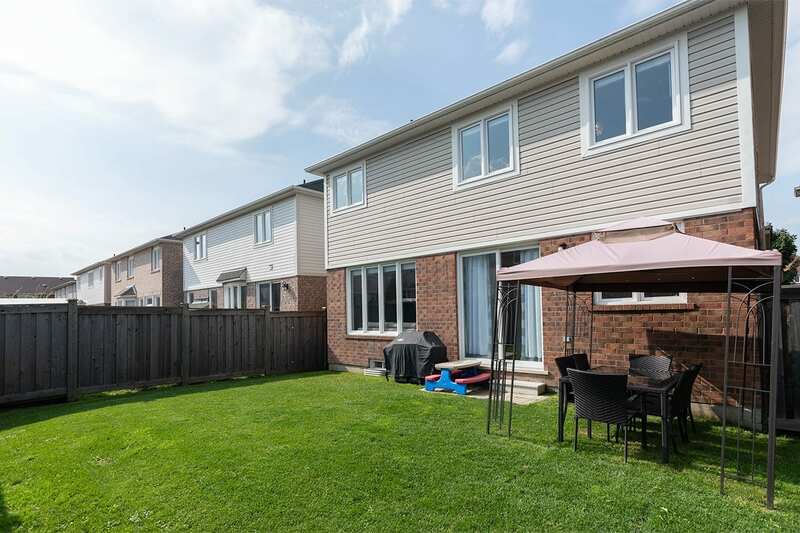 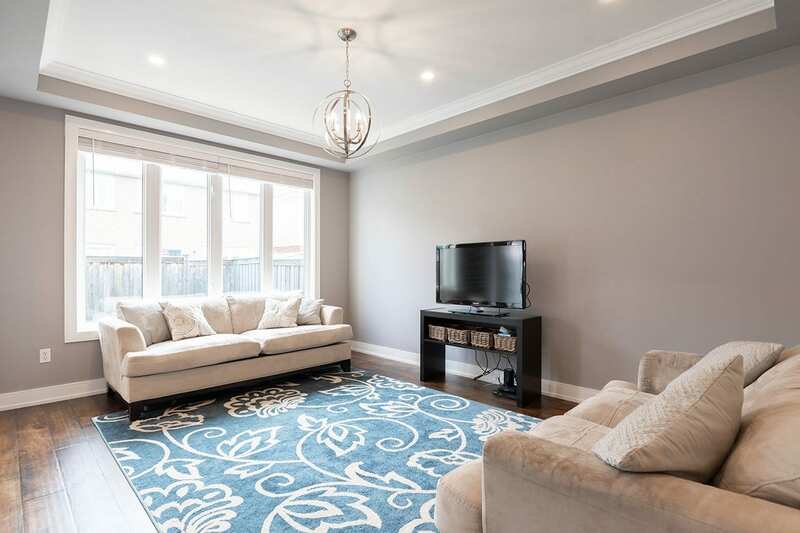 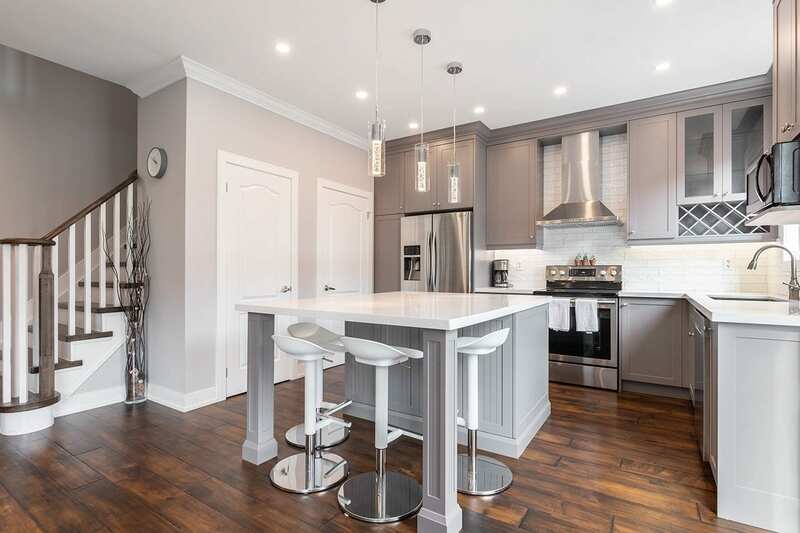 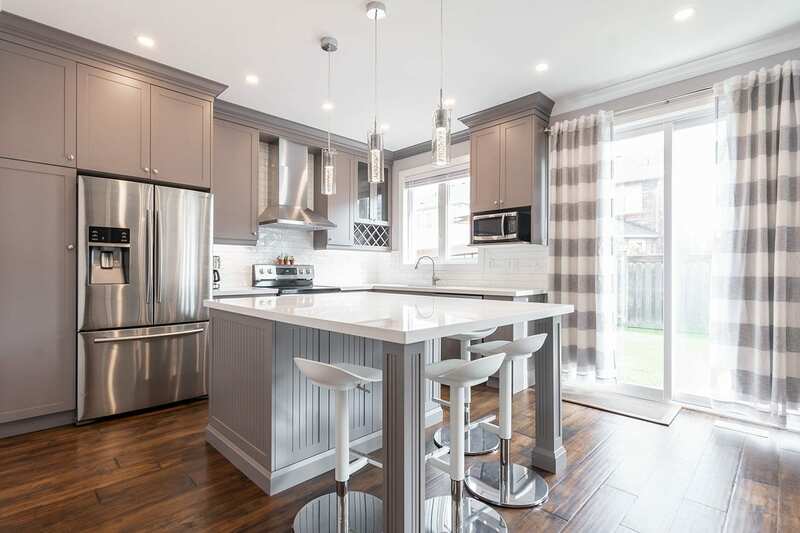 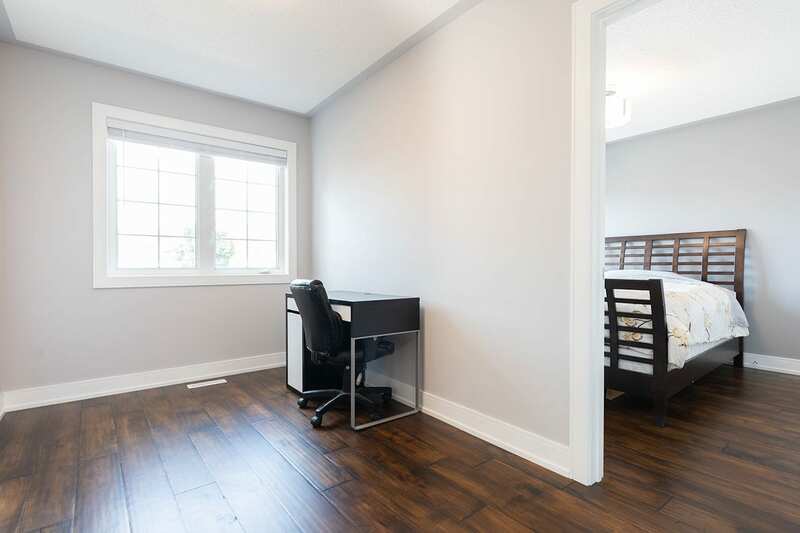 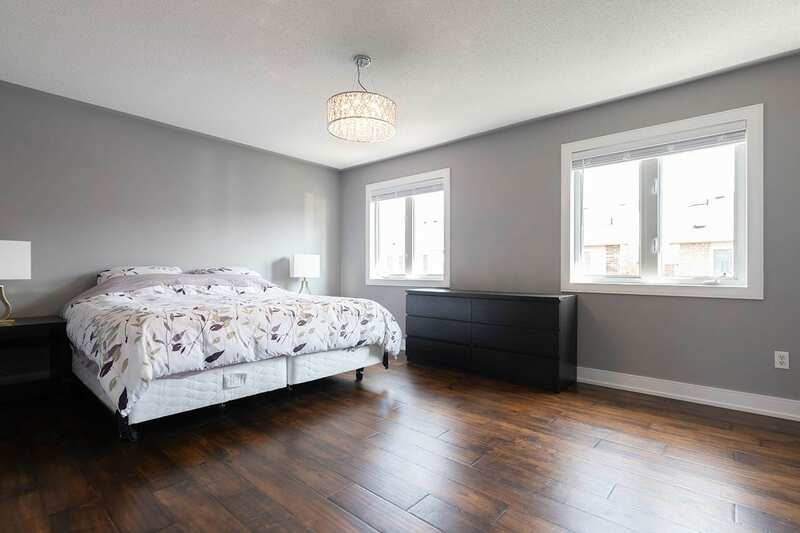 This absolutely stunning, newly renovated, 4-bedroom Mattamy-built dream home features over $100K in upgrades and boasts an incredible, open concept layout located in the heart of Whitchurch-Stouffville. 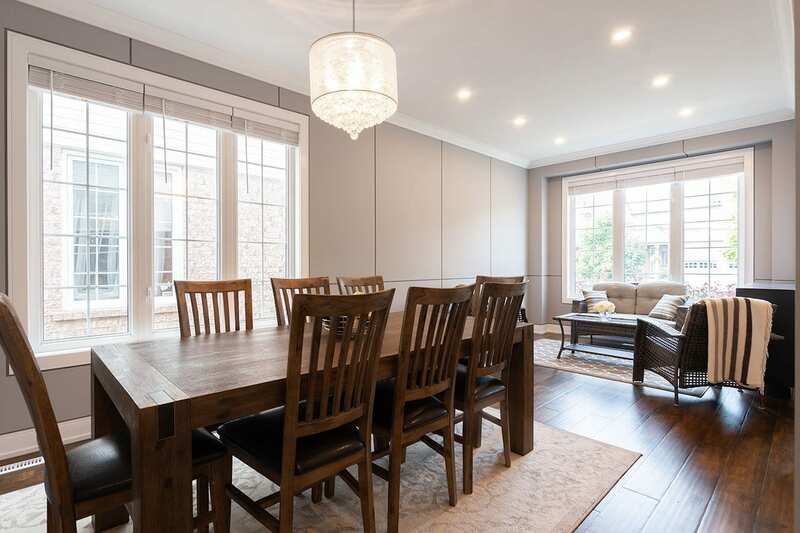 Entertain in grand style in the living/dining room graced by 9ft ceilings and a the top-of-the-line chef’s kitchen clad with premium finishes & fixtures. The expansive family room overlooks the west facing yard; every detail was carefully selected and quality crafted. 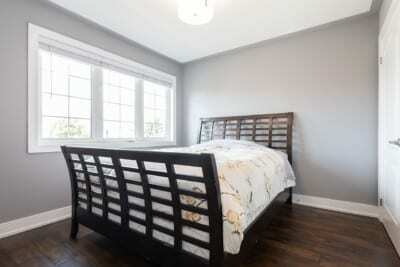 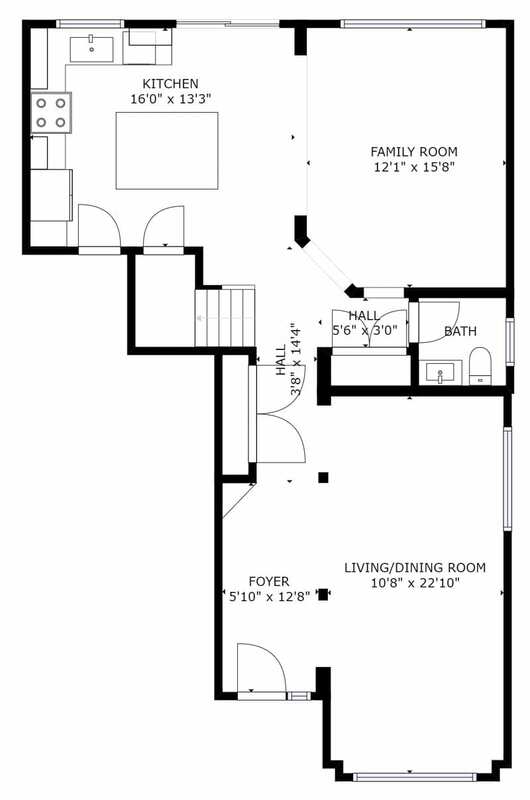 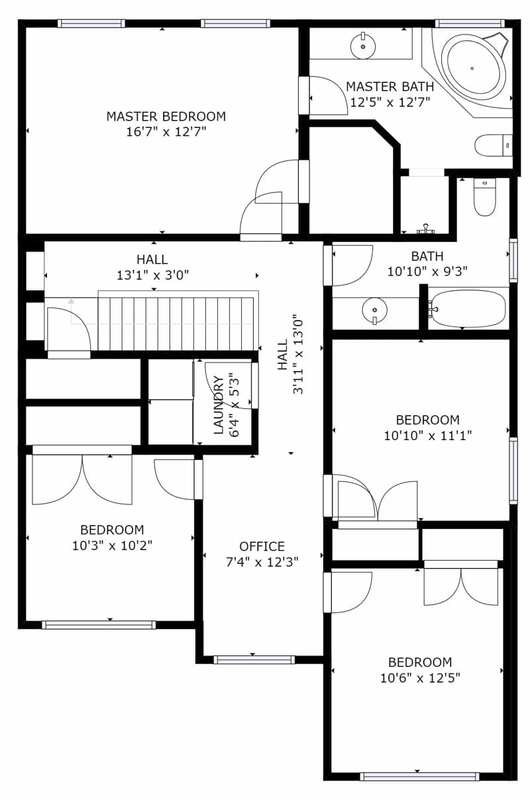 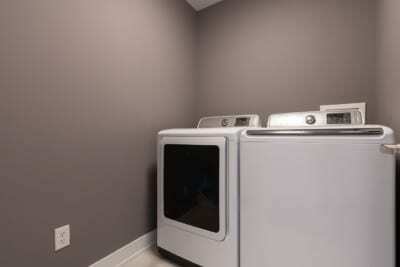 On the second floor there are four spacious bedrooms, den and two full bathrooms. 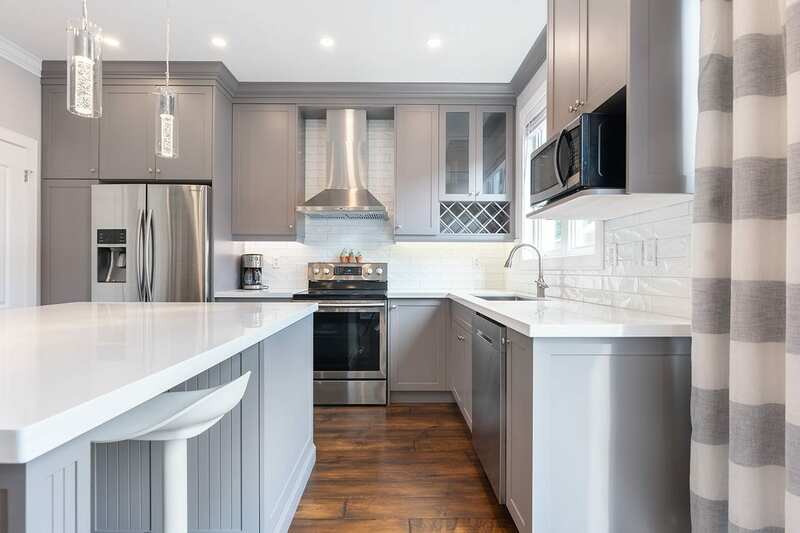 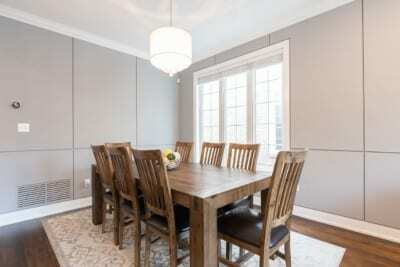 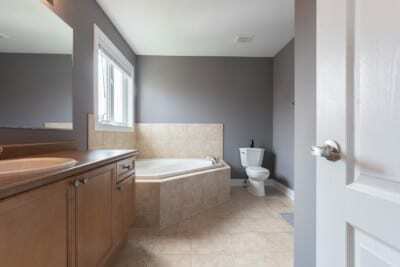 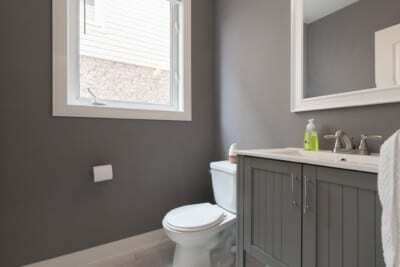 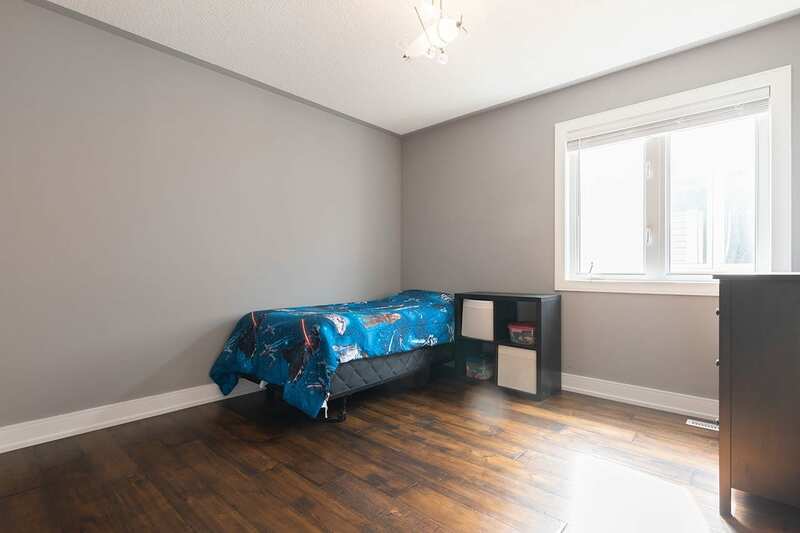 Other highlights include LED pot lights, hand scraped hardwood flooring, oak staircase, 6 stage reverse osmosis water filtration system, custom wood panelling – too many upgrades to list! 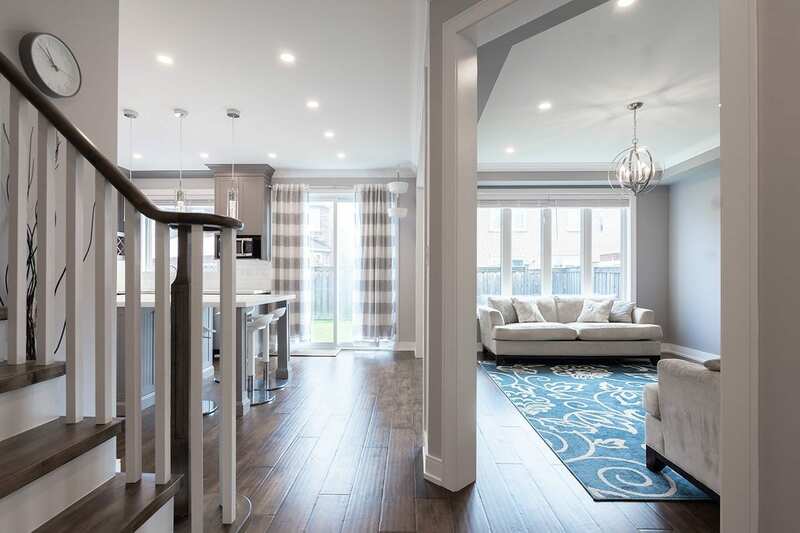 Conveniently located only minutes to LCBO, Metro, Stouffville GO, Tim Hortons, schools, parks, restaurants, community centre and much more!